Realty Sage is changing the real estate industry to a more comprehensive, data-driven industry that includes the fastest growing sector, eco homes! And we doing this side by side with our partners and affiliations. Contact us if you'd like to learn more about becoming a partner. 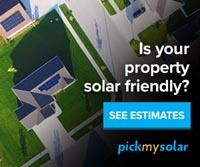 Realty Sage is proud to partner with Pick My Solar, offering buyers and home owners the best solar options for the new or current home. Compare offers from top solar providers! This has been one of Realty Sage's longest partner relationships. We strongly support their educational efforts to promote Net Zero Energy homes. 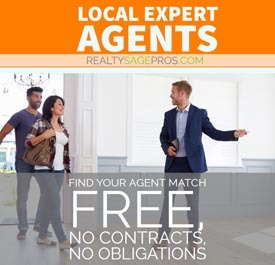 RealtySage.com is one of the most comprehensive resources for providing active NZE home listings for buyers while also providing sellers a national platform to accurately market their premium listings. The Zero Energy Project is a non-profit educational organization whose goal is to help homebuyers, builders, designers, and real estate professionals take meaningful steps towardsradically reducing carbon emissions and energy bills by building zero net energy homes andnear zero energy homes. We envision the day when positive energy homes, which producemore energy than they consume, will power electric vehicles as well as homes, so thateveryone can live well with less expense and without fear of energy price spikes, while greatlyreducing our carbon emissions. Realty Sage was a member of 1776 at its Arlington, VA Crystal City location from 2016-2017. 1776 is a global incubator and seed fund helping startups transform industries that impactmillions of lives every day—education, energy & sustainability, health, transportation and cities. Providing and expanding resources for Realty Sage users is at the heart of our company. Our partnership with Rate It Green expands and promotes the exchange of information andresources in the green building industry.Rate It Green is a directory, network, and information resource for the green building industry.Through product and service listings, client reviews, and open conversations, Rate It Greenhelps individuals and companies find green building products and services, while also helpingproduct manufacturers and service providers reach new clients. Rate It Green welcomes allgreen builders, from beginners to seasoned experts, and for both residential and commercialprojects. Individual Membership and Basic Company Listings are FREE of charge. Built Green is designed to help home buyers and renters find a variety of quality homes and apartments that also safeguard their health, that of their families and the Northwest environment. 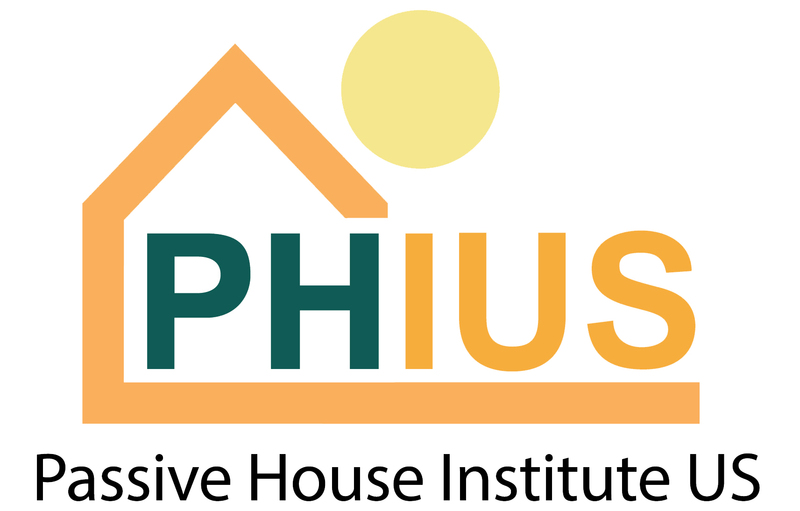 Built Green homes provide their dwellers with comfortable, durable, environmentally-friendly homes that are cost-effective to own and operate. These resource-efficient homes are crafted to exceed building codes and provide homeowners and renters with years of healthy, quality living, while promoting sustainable communities and protecting the environment. 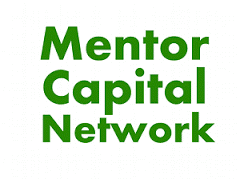 Mentor Capital Network and Bethesda Green are once again partnering to accelerate the growth of sustainable businesses in the Greater DC Metropolitan Area! This collaboration will support green entrepreneurship by providing access to mentor capital, which will help participating startups develop investment-ready business plans and practice their pitch to investors. Entrepreneurs provide exciting new ideas and receive feedback and a chance to build deep mentoring relationships. Mentors provide “mentor capital” in the form of feedback and mentoring, and receive the knowledge of what their peers are thinking from different perspectives, as well as a chance to work with entrepreneurs who truly appreciate them. Investors provide the financial companies, and they get to learn which companies are a good fit for them both quickly and deeply through the perspectives of the mentor team supporting the entrepreneurs. Realty Sage (Viva Green Homes) is proud to be a 2016 Southeast Regional winner and a National Business Award Recipient and Finalist with Cleantech Open. Cleantech Open is a global accelerator for early-stage clean technology startup companies. We run an annual six-month program to connect startups with the incredible people, resources, and visibility to help them succeed. Contact us to discuss potential partnerships or sponsorships.